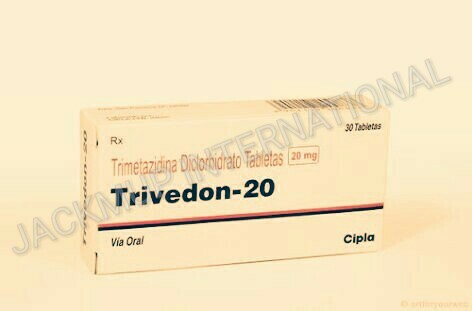 Description:- Trivedon 20 mg tablet is used to preventangina. It decreases the oxygen requirement of the heart by shifting its metabolism from fats to glucose. As a result, the heart works more efficiently.